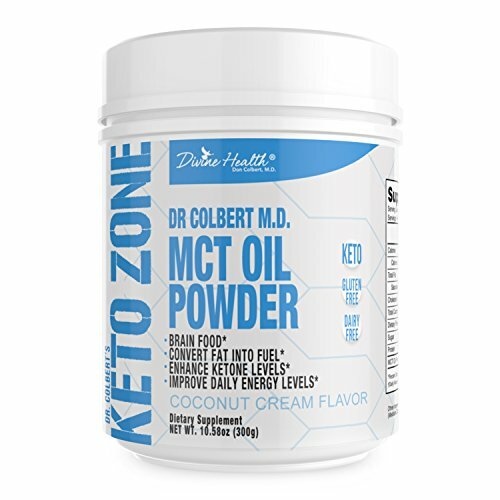 New York Times bestselling author and medical doctor, Dr. Don Colbert’s created the Keto Zone MCT (Medium Chain Triglycerides) Oil Powder, which is is a delicious all natural coconut favored powder. 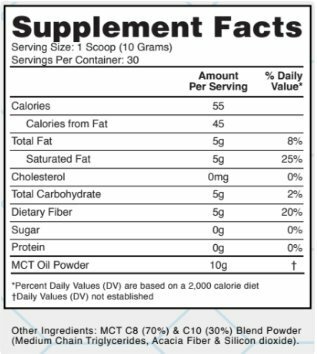 MCT’s are the healthy fats recommended by Dr. Colbert to support cognitive memory, ketosis, and appetite control. 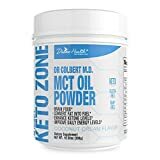 Keto Zone MCT Oil Powder contains 70% C7 & 30% C8. 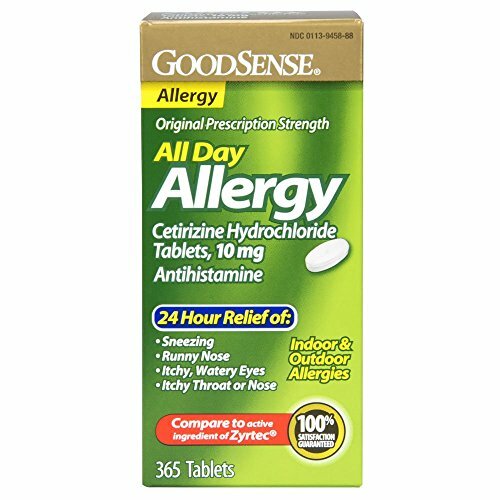 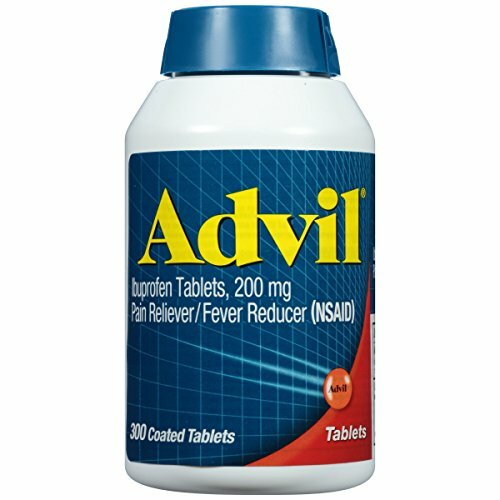 Apply this MCT powder in any coffee or tea as a delicious alternative to creamer. 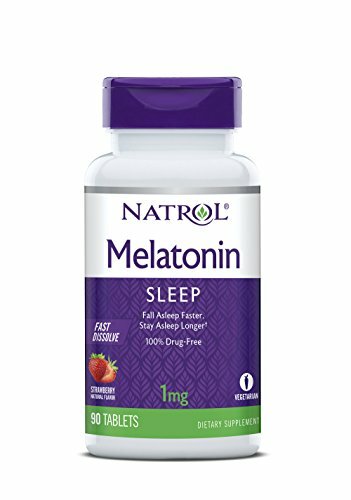 To maximize ketosis benefits, Dr. Colbert’s Keto Zone Diet also encourages you to pair this powder with Dr. Colbert’s line of Keto Zone products.